This 25 x 40" 10-pack of Clear Archival Polyester Film from Lineco is an inert material, which will not degrade and is used to protect artwork, photographs, and documents for preservation. Also, the 3 mil polyester material can be used as an interleaving sleeve or between matted art and a window mat. 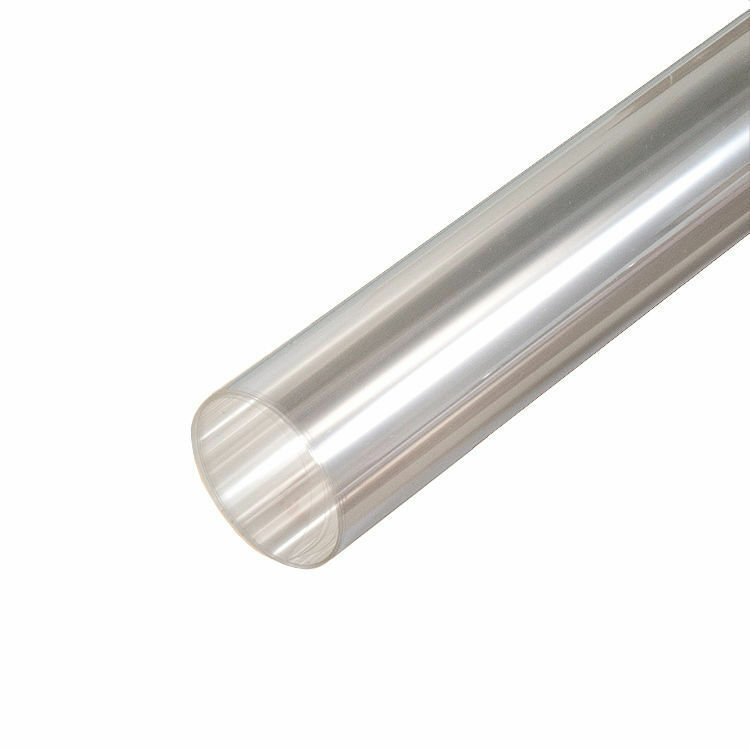 The optically clear film can be trimmed to accommodate custom sizes. Box Dimensions (LxWxH) 42.0 x 3.0 x 3.0"